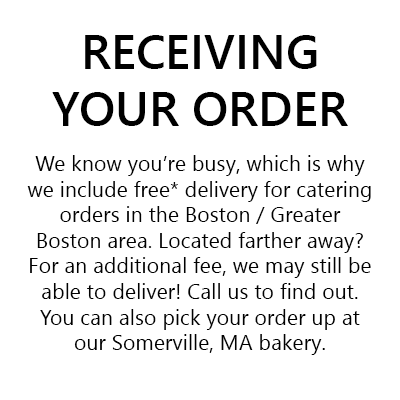 Looking for the best bakery in Boston to cater your large party, corporate event, wedding or shower? You found us! 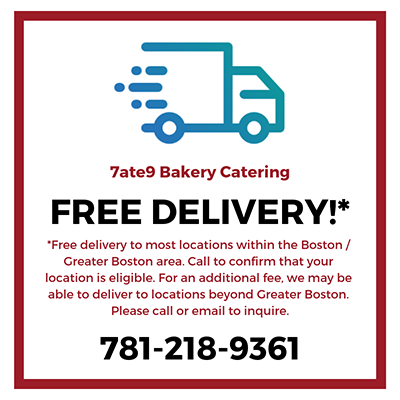 Awarded Best Cheesecake in Boston by CBS Boston, 7ate9 Bakery is the place to get catered dessert for your next event. Our mini cheesecakes are the perfect, hassle-free way to serve an elegant and exciting dessert that your guests will love. We also offer a variety of full-size cheesecakes, cookie platters and beverages for your catering needs. Have questions? You can also contact us online, by clicking here. (Please note: it is not currently possible to place catering orders online). 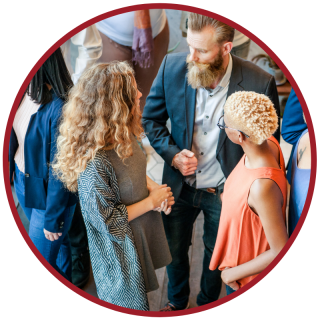 What type of event catering do you need? There’s no better way to impress your colleagues than catering cheesecake from 7ate9 Bakery for your next company party, meeting or business event. We take the hassle out of catered desert with our individual-sized mini cheesecakes, which don’t require cutting and are beautiful to display on our gold cake circles. Individual mini packaging with your company logo or corporate branding is also available. Brighten up any party with 7ate9 Bakery cheesecake, which is certain to delight your guests! With a variety of seasonal and holiday flavors, our full-size or mini cheesecakes are perfect for any occasion. 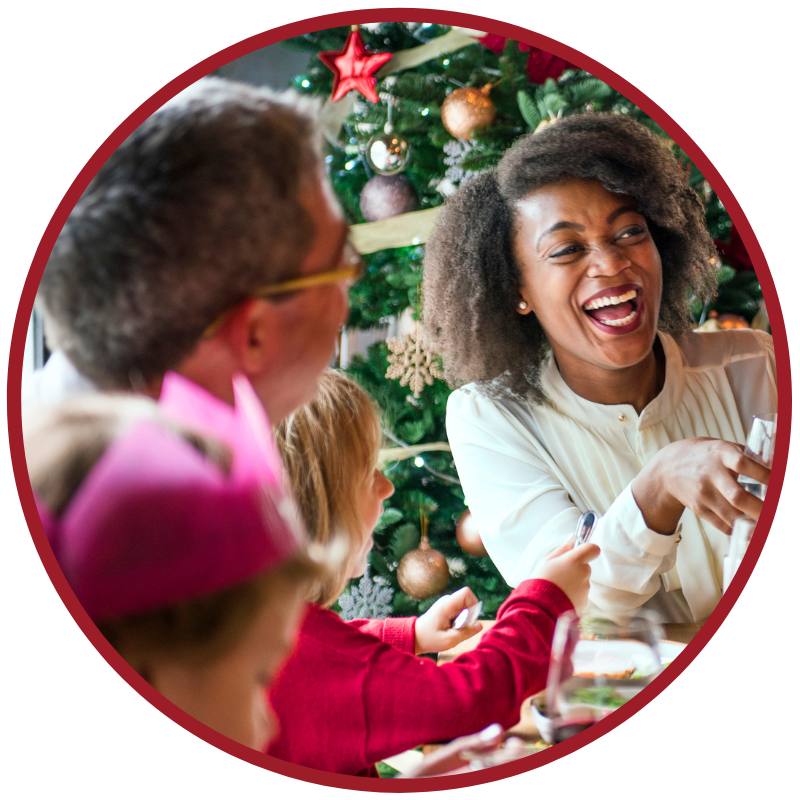 Compliment your holiday party, family gathering, retirement party, backyard BBQ or birthday party with award-winning dessert from one of the best bakeries in Boston. Convenience AND elegance… now that’s a marriage made in heaven. 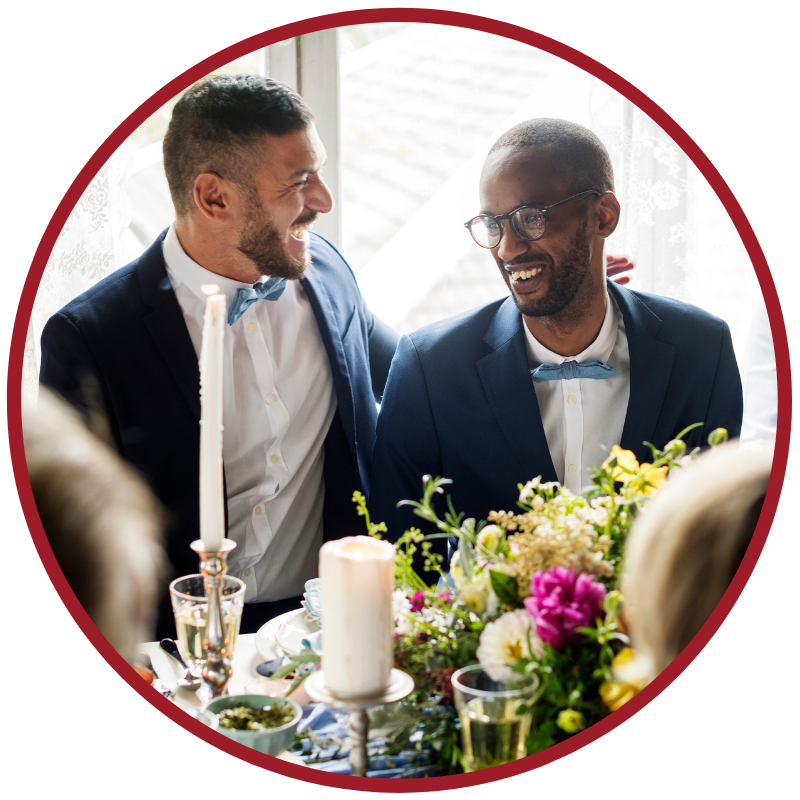 Instead of a traditional wedding cake, which can be expensive and require months of advance notice, celebrate your marriage with Boston’s Best Cheesecake from 7ate9 Bakery. Skip the cake-cutting fees by serving your guests mini cheesecakes, or add some variety by ordering different flavors of 4” or 9” cake sizes for every table! 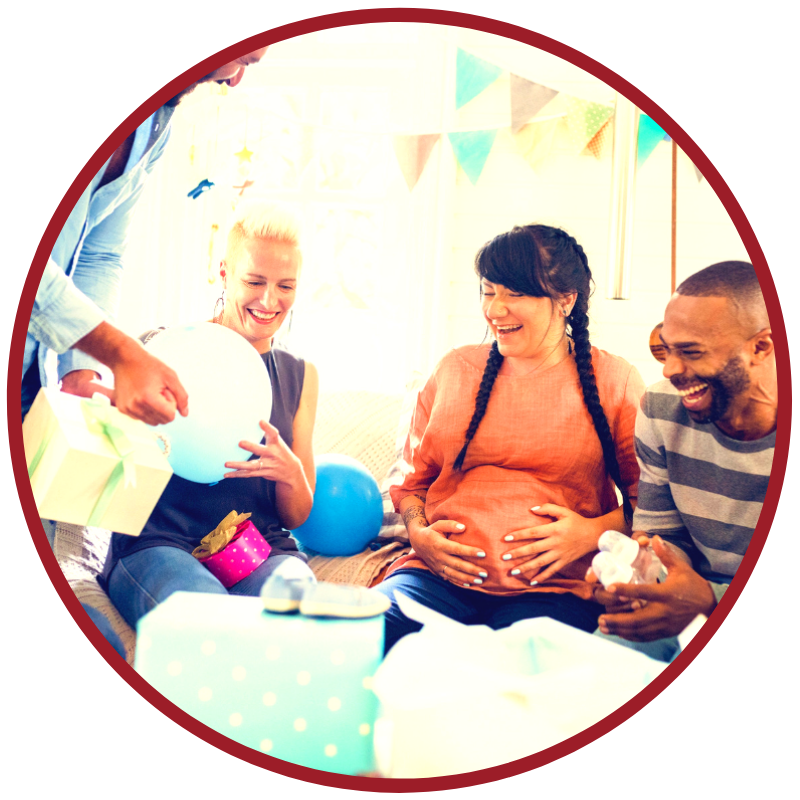 Need a fun baby shower or bridal shower idea? How about catering cheesecakes from 7ate9 Bakery?! Delight your guests with mini cheesecakes, which are easy to set-up, serve and clean-up. With everything else you need to organize and plan for the shower, make catering a cinch with individual mini cheesecakes, which can even be customized with special decorations for the bride or mom-to-be.